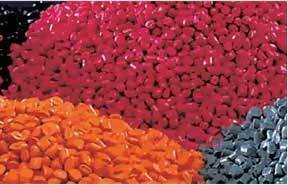 PVC Masterbatch is the best filler for use in food grade and medical grade plastic industry. 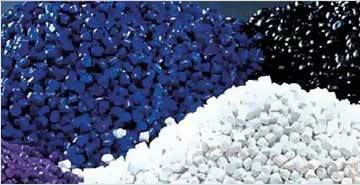 All these types of masterbatches are offered in different varieties of sizes, colors and shades. 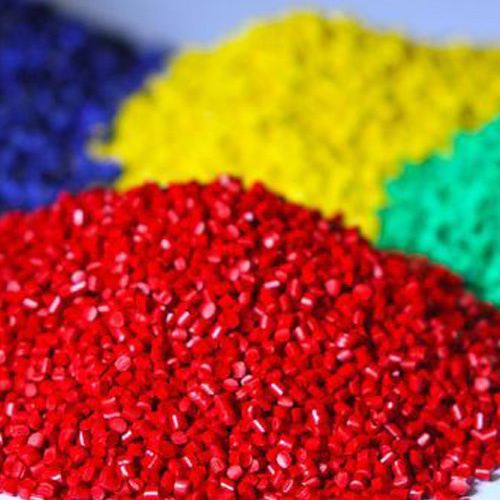 Our range of PVC masterbatches is best known for its quick dispersibility, lower dosage, migration resistance, weather resistance and non-blooming properties. 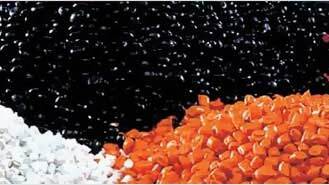 These are suitable to use in rigid and foam PVC products including cables and profiles.